Fall asleep on the banks of the Methow River! 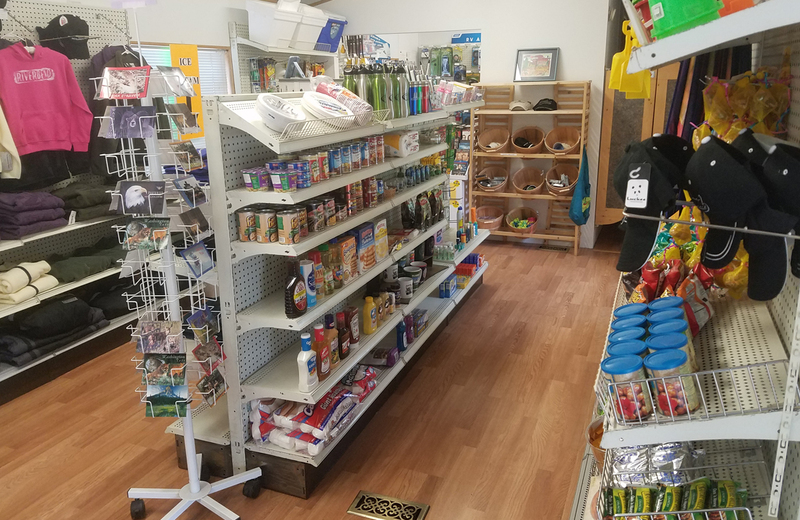 When you’re at Riverbend RV Park, enjoy amenities that will please, relax and comfort you. Ask about our group discounts! A Well Maintained RV Park. We spent a night at Riverbend RV Park, Twisp while touring North West USA. The place is well maintained and service very efficient. We were a bit tired and they were quick in checking us in and showing us the allotted bay. 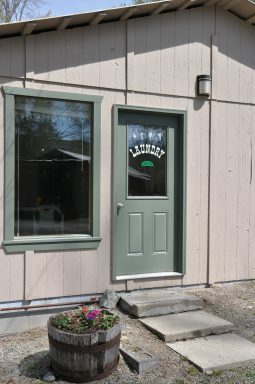 We have stayed here in years past when we were looking for a home in the beautiful Methow Valley. 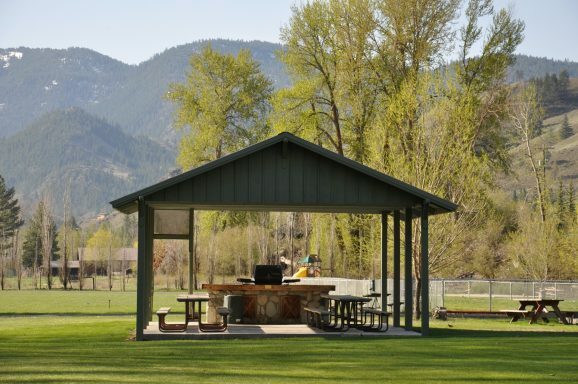 The park is clean, green, right on a gorgeous bend of the Methow River. We spent the night again last night after having been evacuated from our house due to the Carlton Complex Fire. Ed and his wife, the owners are spectacular, their concern was caring and genuine. 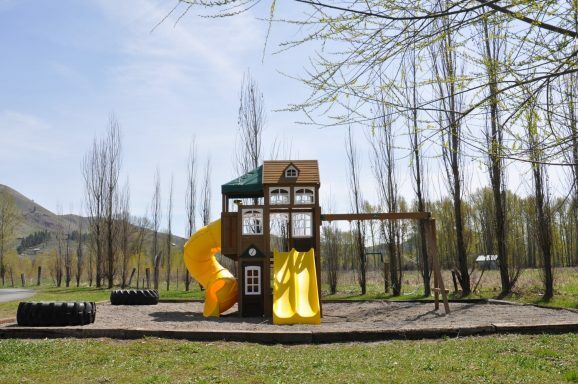 The campsites are well groomed, the shower facilities very clean, as were the bathrooms. Beautiful RV park. The host & hostess were nice and the facilities (showers & restrooms) were clean. It is right on a river, which was nice. As the other reviewer stated, the mosquitos were hungry and we were dinner. But thankfully the office sold bug spray. I just spent my 2nd camping weekend at Riverbend RV Park, and I’ll never go anyplace else when I’m in the Twisp area. The spot right next to the river was a perfect place to pitch our tent. There’s nothing like going to sleep listening to the river. The bathrooms are very clean (both toilets and showers) and the showers only cost 25 cents for 2 1/2 minutes. Very nice camp hosts. We really enjoyed our stay here. Nice big RV pull thru spots. We were in a tent and had a spot right next to the river nicely treed for shade. Very quiet adult type park it seems we look forward to visiting this campground next summer.